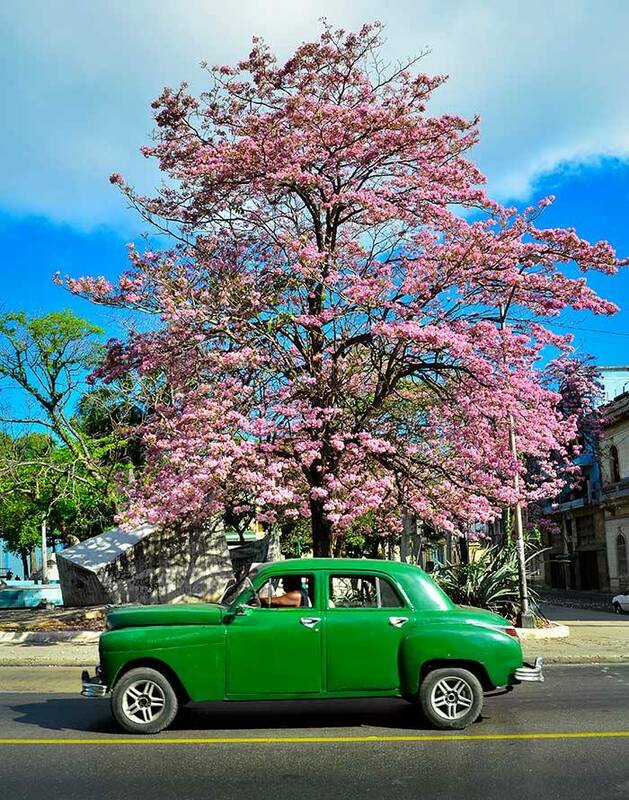 There are already many photo tours to Cuba that I have guided in recent years and there are many elements that are repeated in all of them: the joy of travelers to reach Cuba and see so many colors, enthusiasm when taking photographs of people who smile openly to the photographers, the tranquility of discovering that you are in a quiet and safe country and especially the passion to photograph classic cars. It is inevitable to be attracted by these classic cars that have been circulating for more than 60 years in Cuba, they are cars that we cannot see in our countries circulating in the streets, but this attraction has a danger for the photographers: shoot all the cars we see without thinking about whether there is good light, whether the background is interesting etc. This small article is to tell what I have taught so many times to my students, the teaching is simple "you have to control the excitement and differentiate a nice car from a good photo". 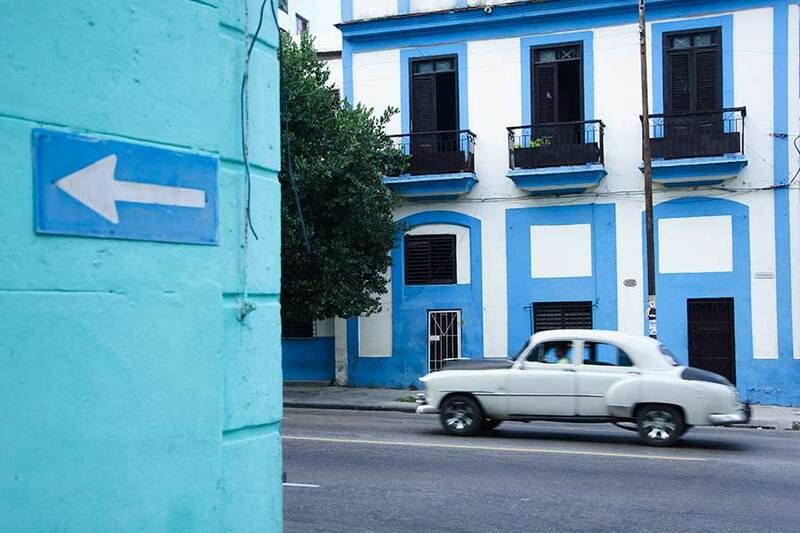 Personally, I was also delighted when I first came to Cuba in 1998 but over the years my look got used to old cars and I found a way to photograph them and an idea that gave meaning to my photographic essay. 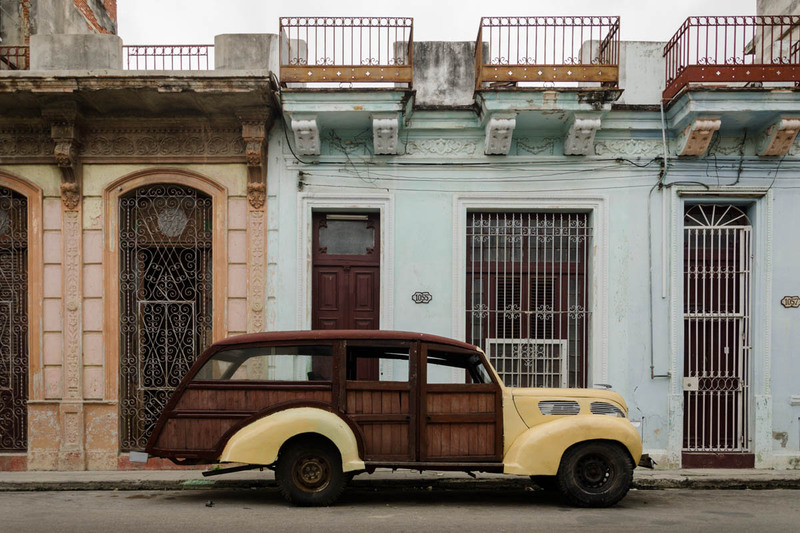 My series is called "Americans in Havana" and in it I photograph old cars in wide streets, with a 27 mm, with a homogeneous light but not in direct sunlight and try that the background shows the architecture of Havana. 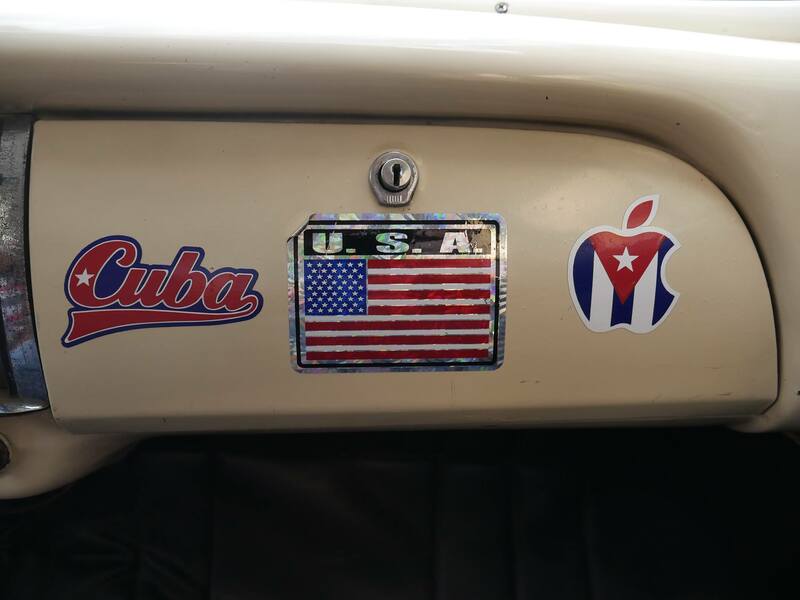 The name refers to being born in the United States, who live in Havana but who curiously cannot leave Cuba and return to the United States, a kind of immigrants without a ticket back to their countries. I ask my students to look for some original way of photographing these old cars and to control their impulses to photograph each one they see, these are some ideas that I transmit to them in case perhaps they can use some help. 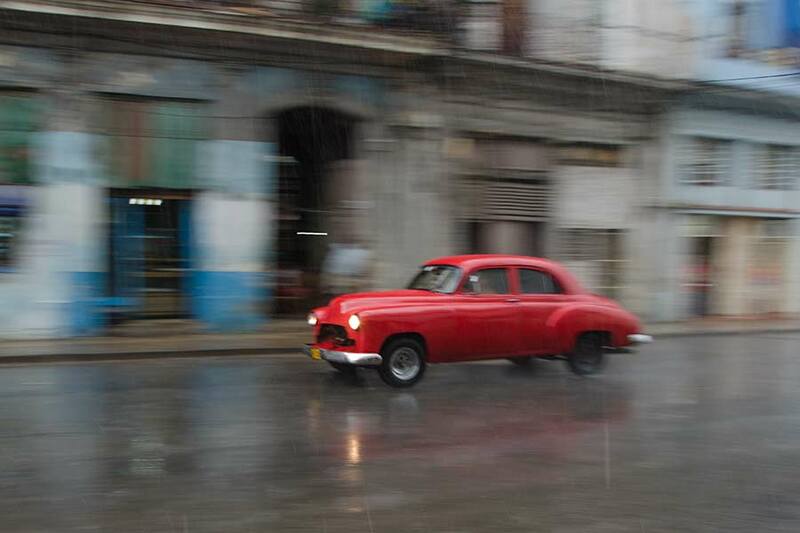 - Photograph the car when the background is interesting or neutral. - Make several "panes" of moving cars and choose the best of them. 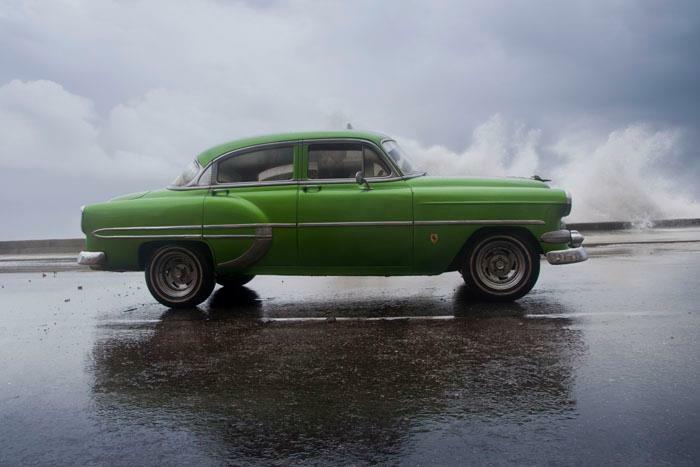 There are certainly many more ways to photograph cars in Cuba, and each one must find its style.